Fairmont Hotels & Resorts is planning to open hotel in the capital of Russian Federation in the beginning of next year. It will be fist Fairmont hotel in Russia. New 5-stars premises will have 142 guest rooms and 50 apartments and will be located on 1-st Tverskaya-Yamskaya street, 2. Fairmont Hotels & Resorts is a chain of luxury hotels owned by AccorHotels since 2016. Fairmont Hotels & Resorts was created in 2001 following the merger of Canadian Pacific Hotels (founded in the late 1880s) and Fairmont Hotels (founded in 1907). Fairmont operates 75 properties in 24 countries, with a strong presence in the United States, and Canada. If you need asistance with hotel accommodation you can always ask team of Tsar Events. Also we can help you with planning your special event, cultural or incentive program, conference and congress in Moscow or St. Peterbsurg. 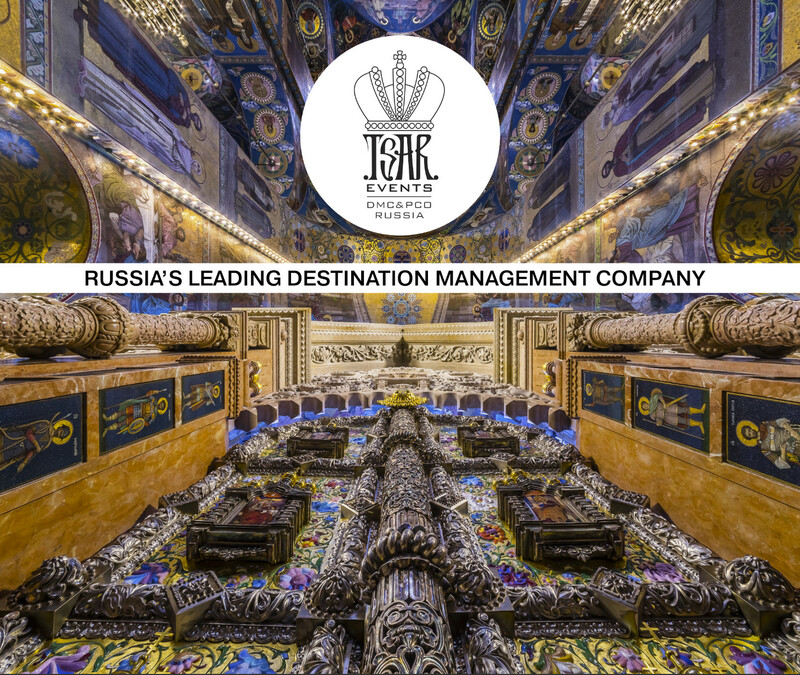 Tsar Events Destination Management Company & Professional Congress Organizer provides all MICE services in all Russian cities. We are excited to announce that we are growing and spreading our expertise globally. 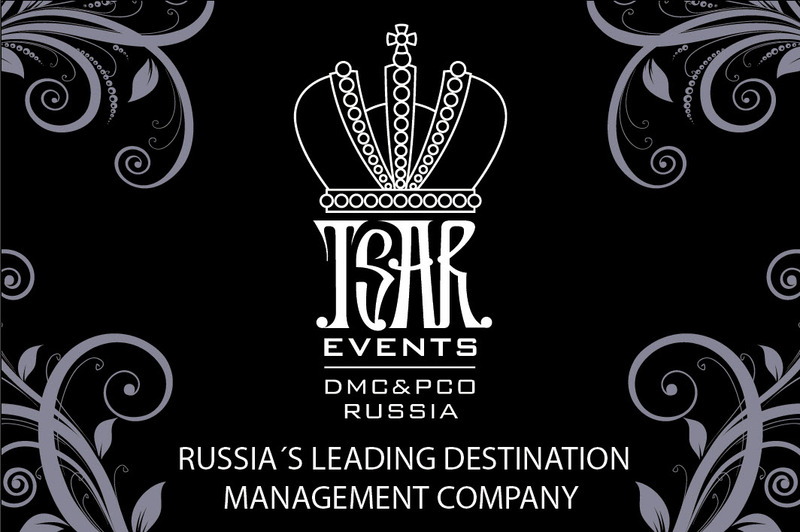 Please, welcome TSAR EVENTS PANAMA DMC & PCO!!! We have opened our new offi ce in Panama City to help our clients with their events in Republic of Panama. Panama is located at the center of Latin America, at the very point where Central and South America meet. It is home to one of the world’s fastest growing economies, which is built largely on the country being a primary provider of financial, logistic and co mmercial services to all the nations of the region. Its central role in Latin America is vested in its being a business friendly nation, and that is complemented by its attractive and comfortable lifestyle.